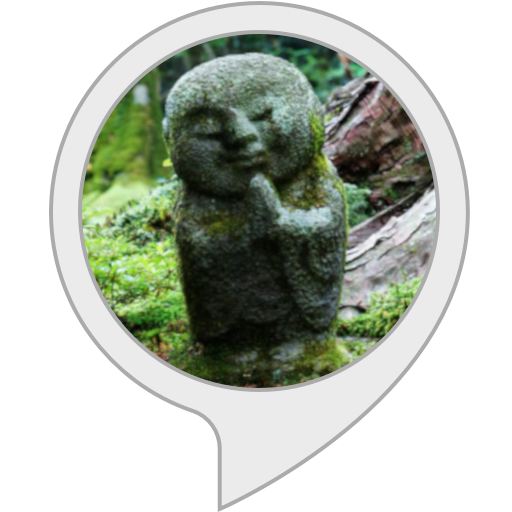 A simple game where you play against Alexa and guess the total of your secret numbers. Just load the skill, and you're ready to play. It's fun for all ages. If you can count to 20, you can play. This free game is brought to you by Happy Spirit Games. This first release supports the basic game flow. We are working on more features for you. If you enjoy Guess the Total, tell us. Knowing that you are happy keeps us motivated. Here is our contact form. https://happyspiritgames.blog/contact-us/ You can give us improvement ideas, too, and we'll see what we can do. "Alexa play guess the total"